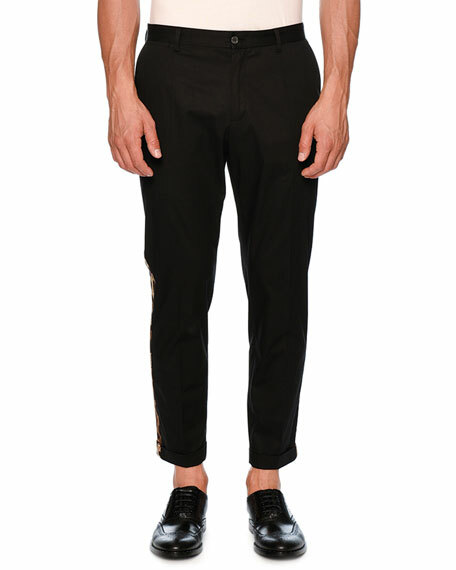 Dolce & Gabbana tuxedo pants in stretch-chino. 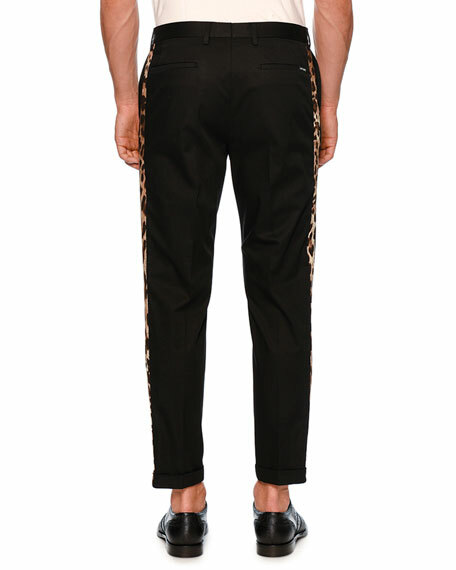 Quarter top pockets; back flap pockets. For in-store inquiries, use sku #2423641.